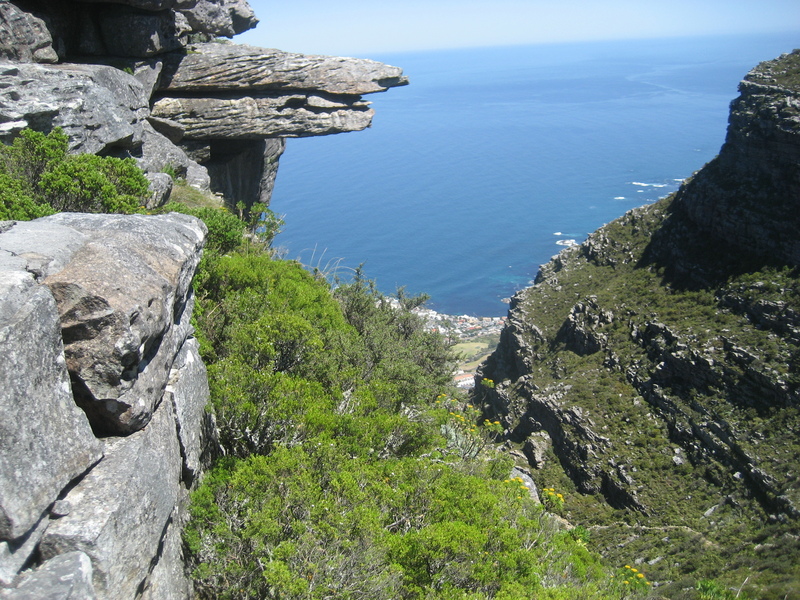 Table Mountain is distinctive not only in it’s position, shape and stature, but in that it is part of a National Park surrounded entirely by the municipal boundaries of the city. 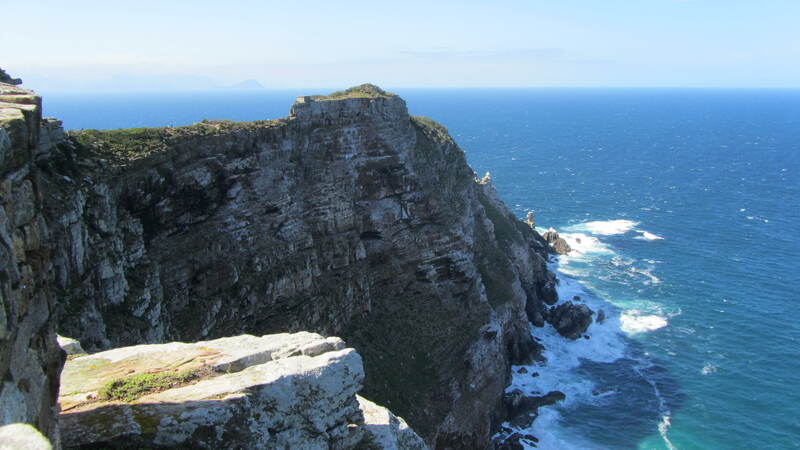 It’s position at the most South Westerly point of Southern Africa has had a profound impact on global history and cultural diversity and it is probably the most recognised element of the Cape Floral Kingdom World Heritage Site. 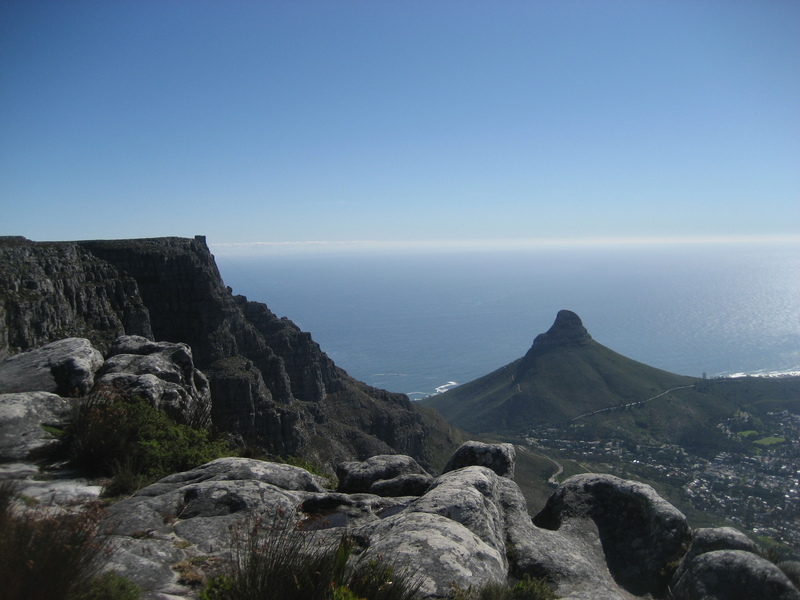 Most people’s Table Mountain experience is limited to a day-time hike or cruise up in the cable car to marvel at the views. 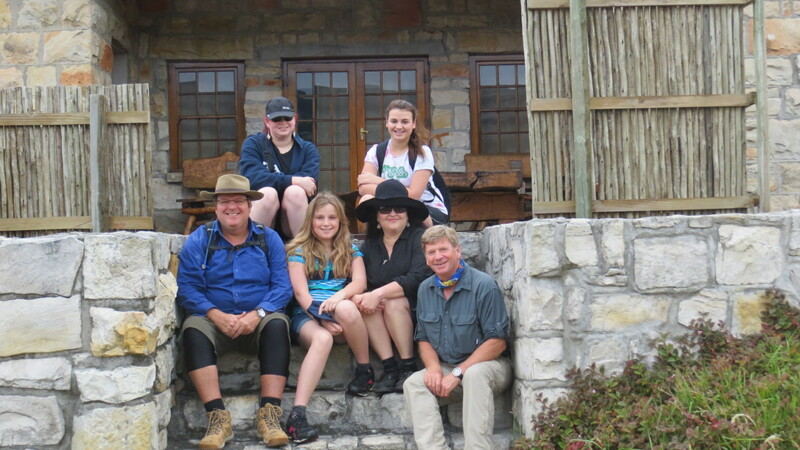 However, those in the know choose the complete and privileged experience of walking up the mountain to spend a night in the comfortable surroundings of the Overseers Cottage. 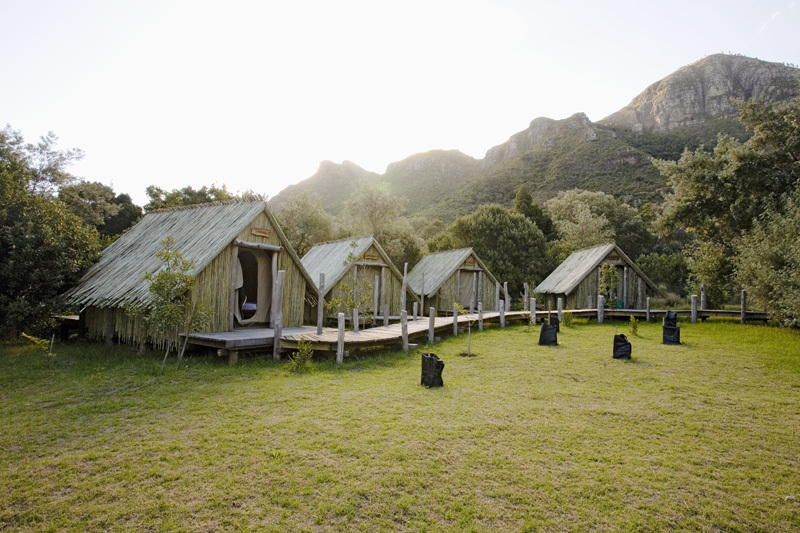 Perched above Kirstenbosch Botanical Gardens, with views over False Bay and the distant Hottentots Holland Mountains, you can feast your soul on the fynbos, fresh mountain air and stunning views. 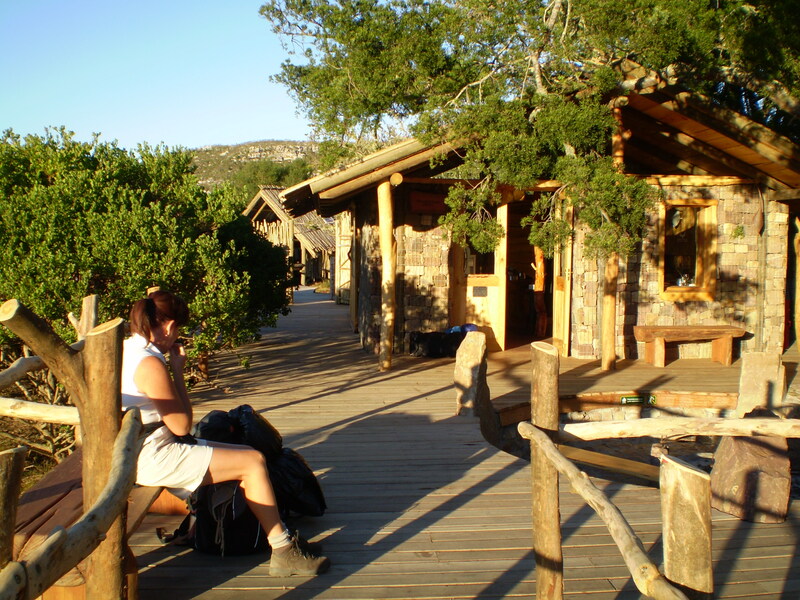 In addition, to the stimulating walk, you will enjoy the specialist knowledge of local guides, indulge in sundowners, fireside conversation, fine food, good company and comfortable beds. To top it all off, imagine waking up to a panoramic sunrise and the smell of fresh croissants and coffee – all in a mountain setting, in the middle of the city. 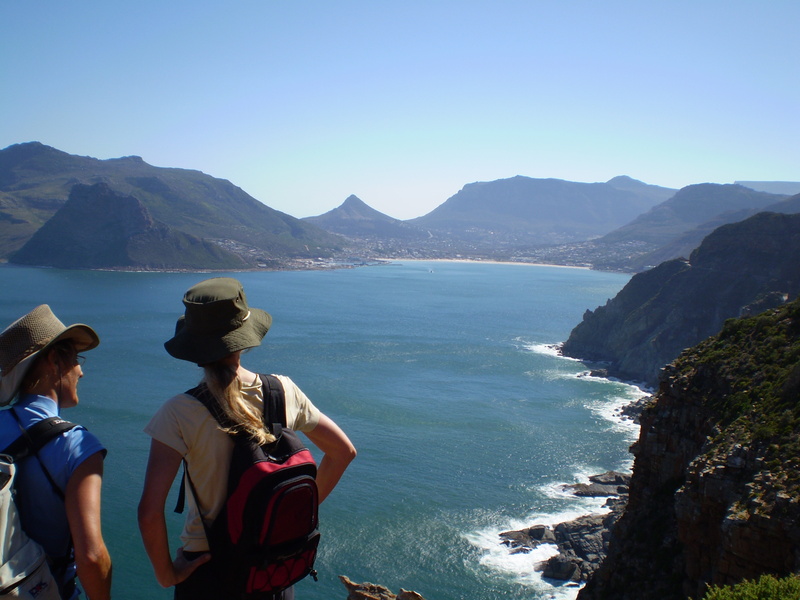 The Table Mountain Trail provides a unique opportunity to hike through this exceptional part of a the Cape Floral Kingdom World Heritage Site, experience the flora, the spectacular views and get a unique exposure to an unusual aspects of the history of the city. 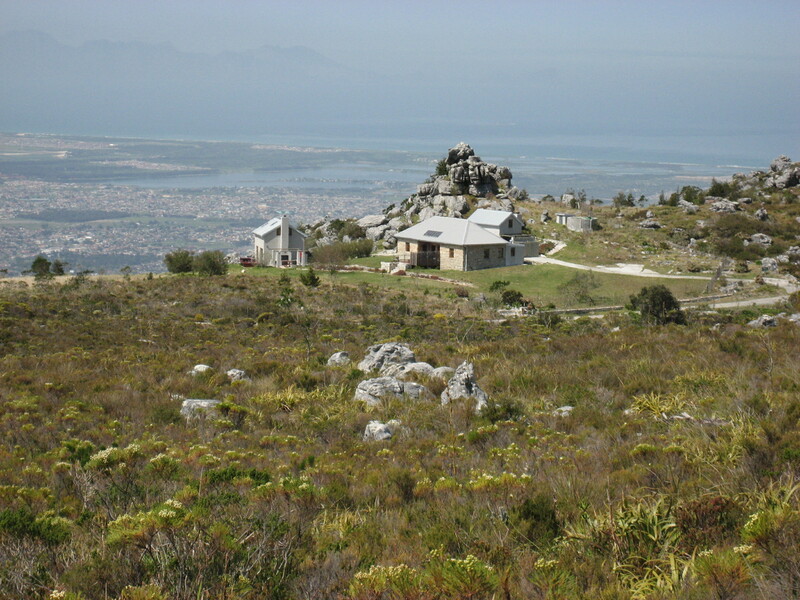 We overnight at the Overseers Cottage, located high above Kirstenbosch Botanical Gardens and the Southern Suburbs of the city, overlooking False Bay. By the evening all the day walkers have left and we enjoy the experience of the tranquility of this unique facility. 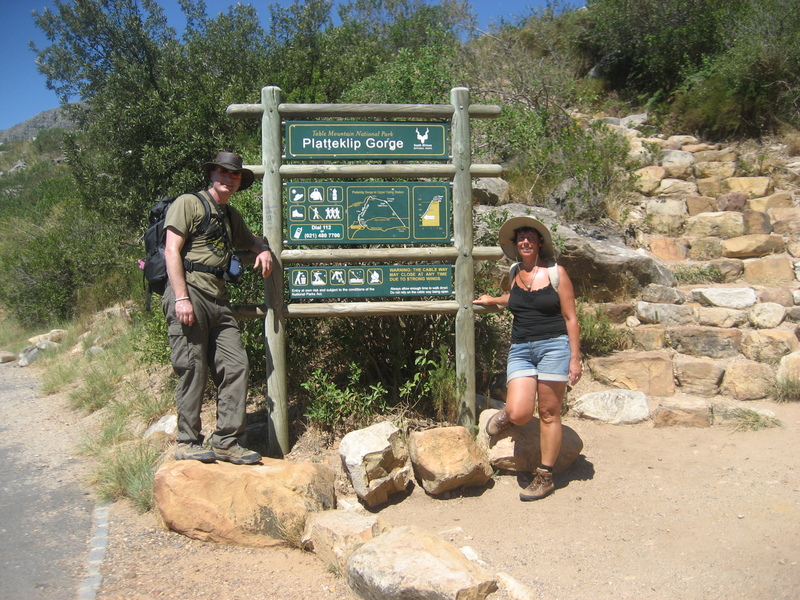 After collection from your accommodation** in Cape Town you meet your guide/s in Kirstenbosch Botanical Gardens on the eastern side of the mountain at 09h00. 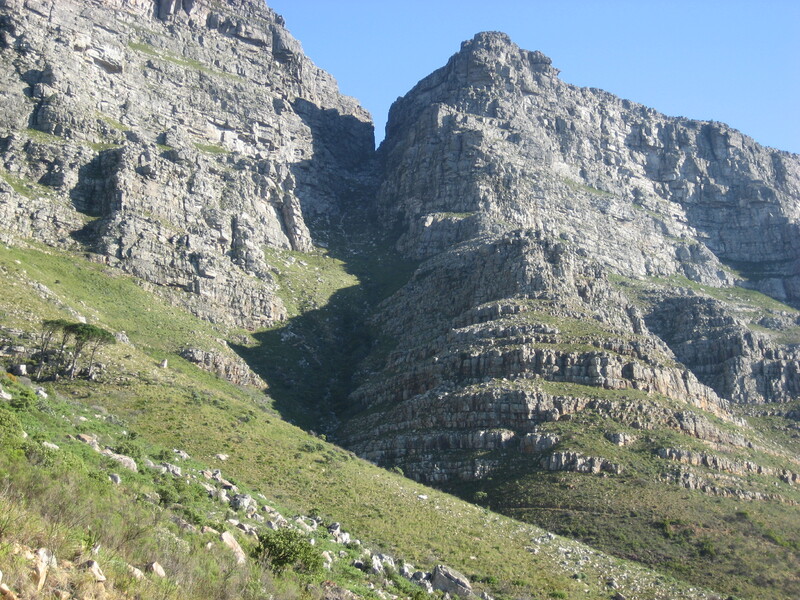 Enjoy a leisurely walk through the Gardens until you reach the contour path, where the mountain hike begins. From here your mountain guide will select the route to be taken to the top, according to the group’s ability and the weather. 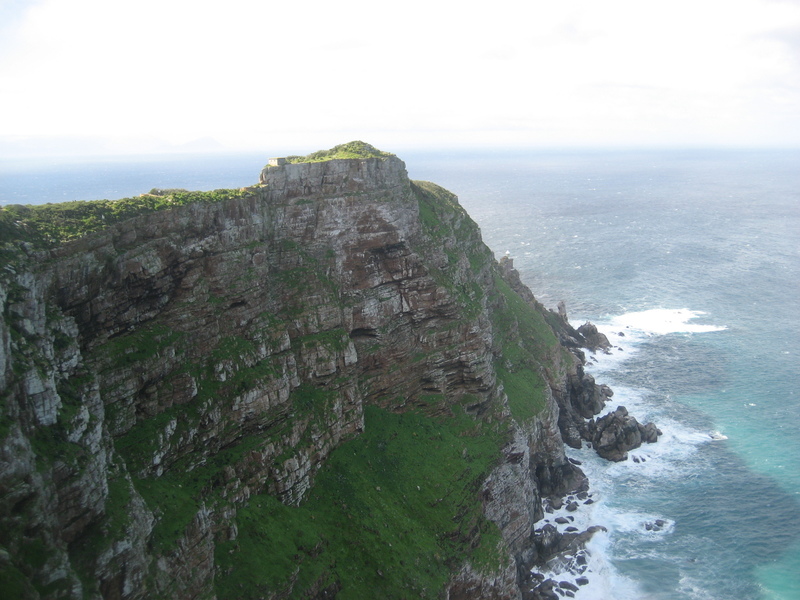 The walk to Overseers Cottage is approximately 2 – 3 hours. 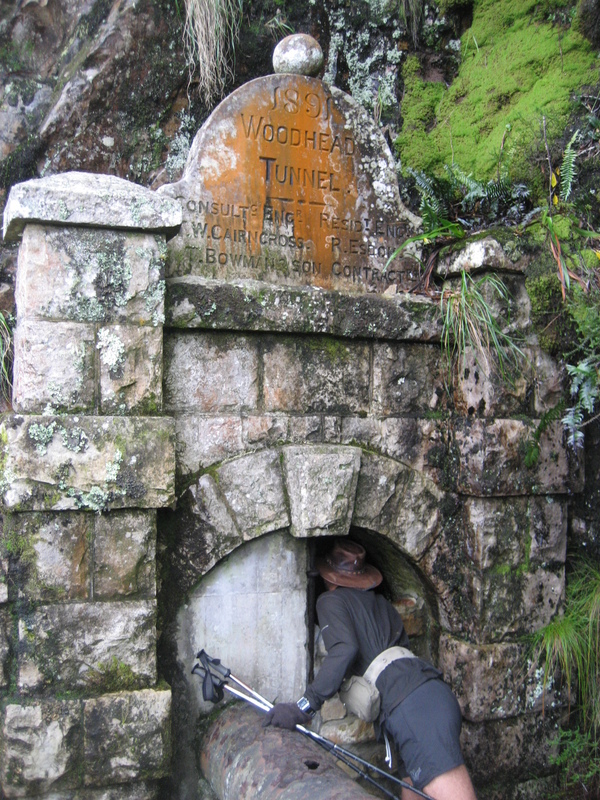 After a leisurely breakfast you will set off along the historic Smuts Track towards Skeleton Gorge and Nursery Ravine and Echo Valley, on your way to Maclears Beacon and the highest point of the mountain. 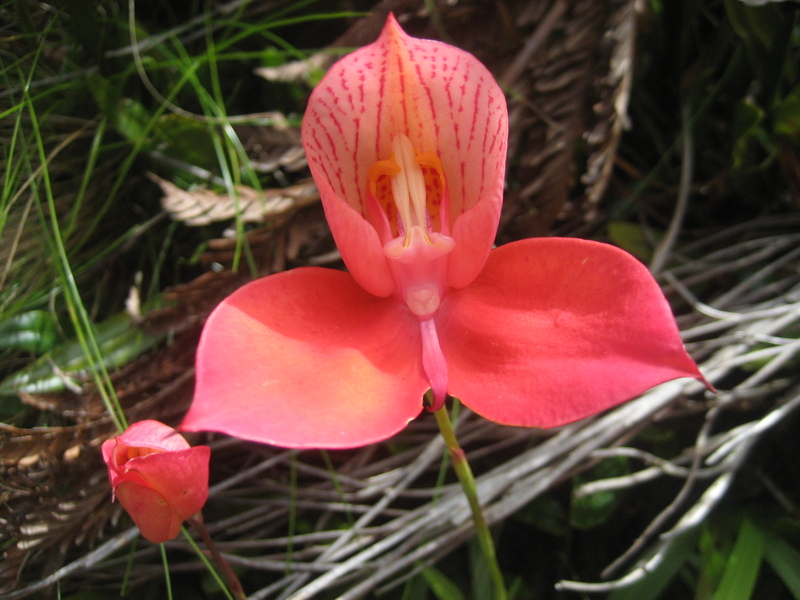 The pace is easy as you enjoy the interesting rock formations, the spectacular views and the wide variety of fynbos species, including proteas, ericas, restios and many others. 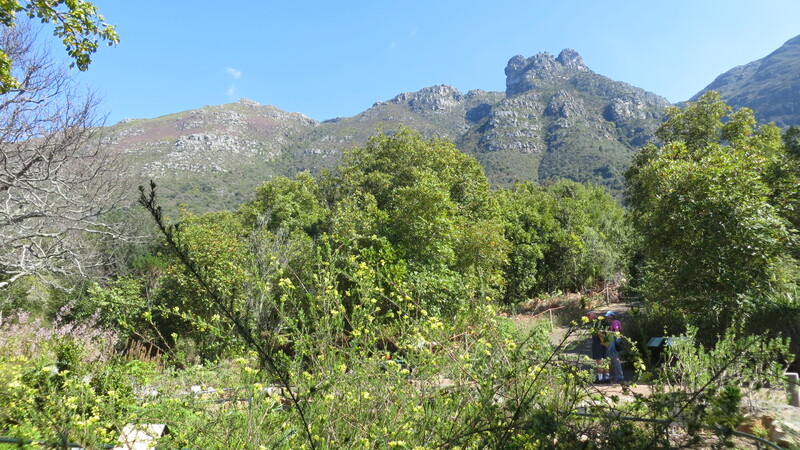 A lunch spot is chosen to take best advantage of prevailing weather conditions and then it is on to the top of Platteklip Gorge and the Western Table en route to the cable station. 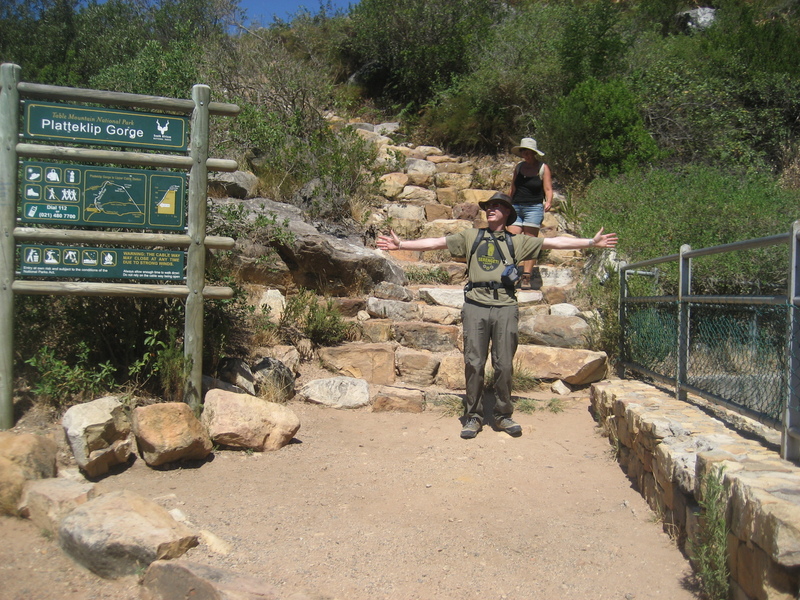 The final challenge is the walk off the Table, down the steep, but well defined Platteklip Gorge route. 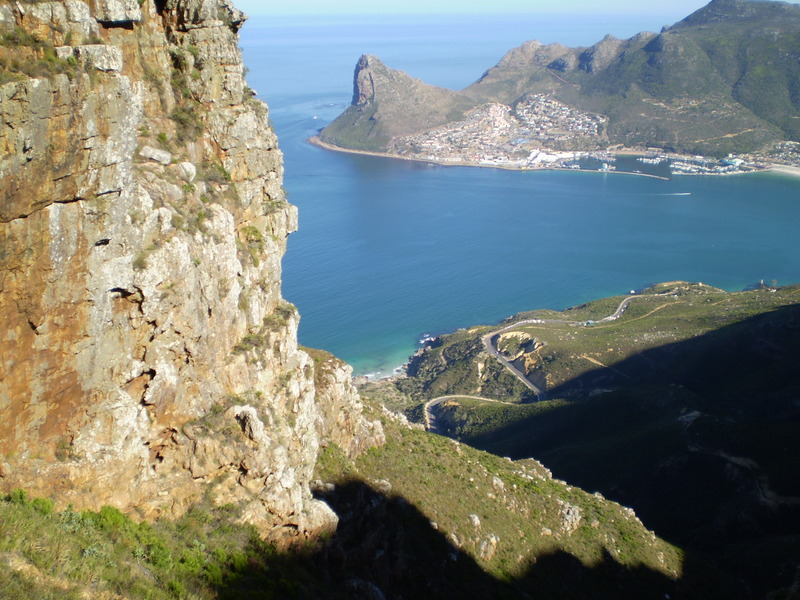 Weather permitting, there is an optional alternative of taking the easy way down with t a ride in the cable car. 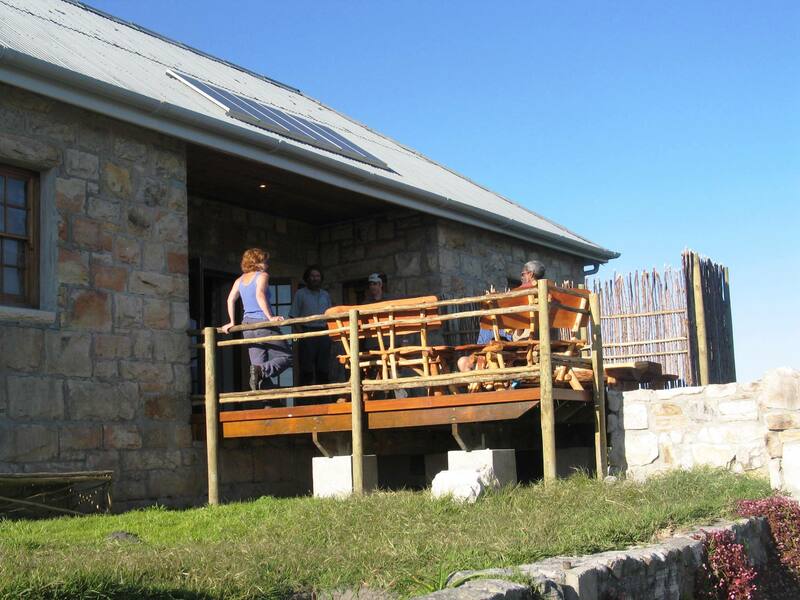 You will be met at the Lower Cable Station, where you can put your feet up while we transport you back to your accommodation. 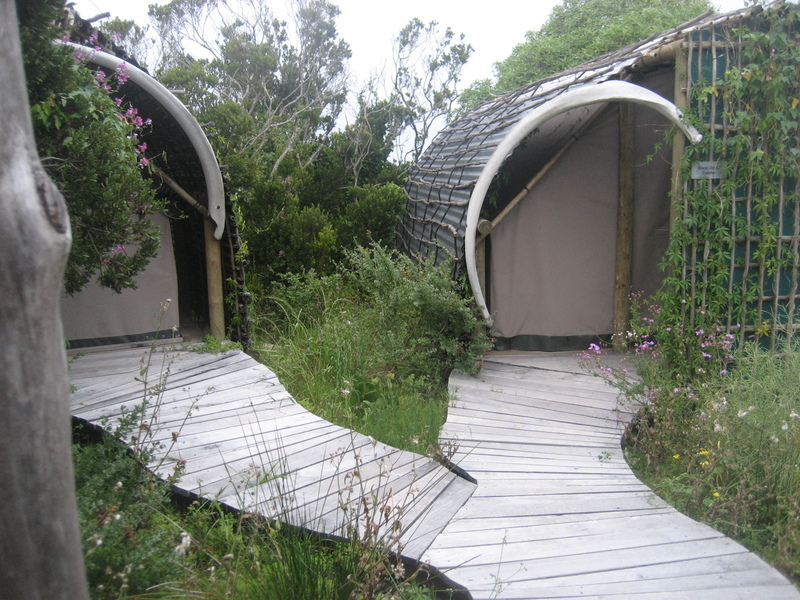 ** Note: Accommodation can be arranged at the Platteklip Wash House for the night before the start. 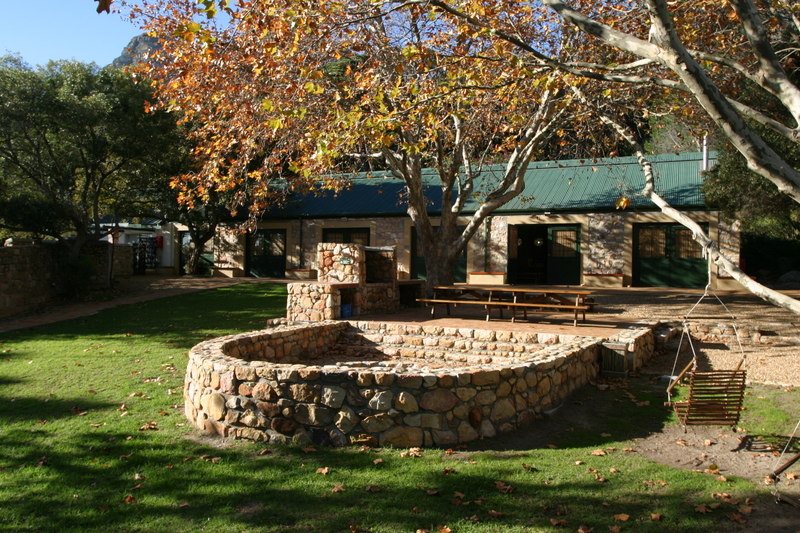 This is a self-catering venue within the Table Mountain National Park, on the lower slopes of the Mountain, on the border of the suburb of Oranjezicht and close to the Cape Town CBD. Catering at this venue is available by arrangement.